We had a great project in November that we are just finishing up and I thought I would share it here. 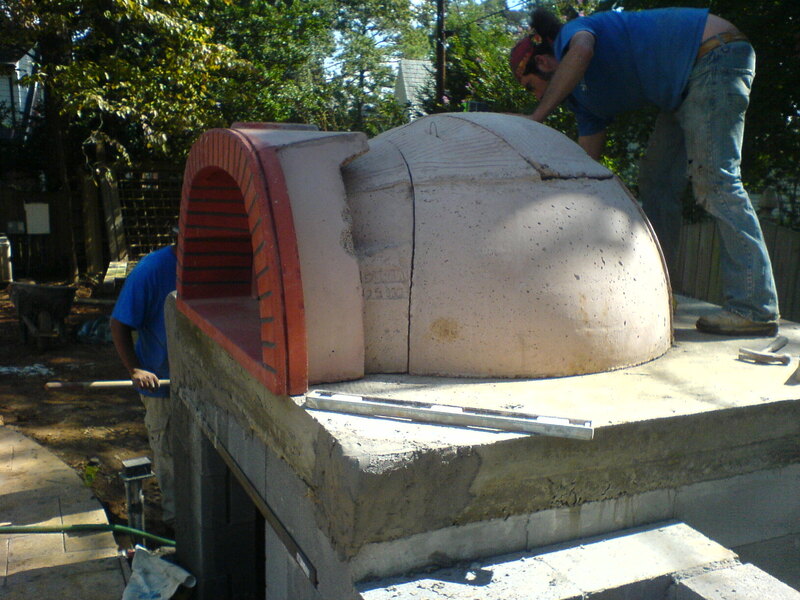 We were working with a great client that wanted to bring a little piece of Italy to their backyard. So we installed a pool with a beautiful travertine pool deck. And gave them an outdoor kitchen complete with granite counter and wood fired pizza oven - direct from Italy. So I thought I would take you through a few pictures of the exciting project. To start here is the clients backyard before we started. A great level lot without anything exciting. We started with a great plan from our designer, Ian Miller. 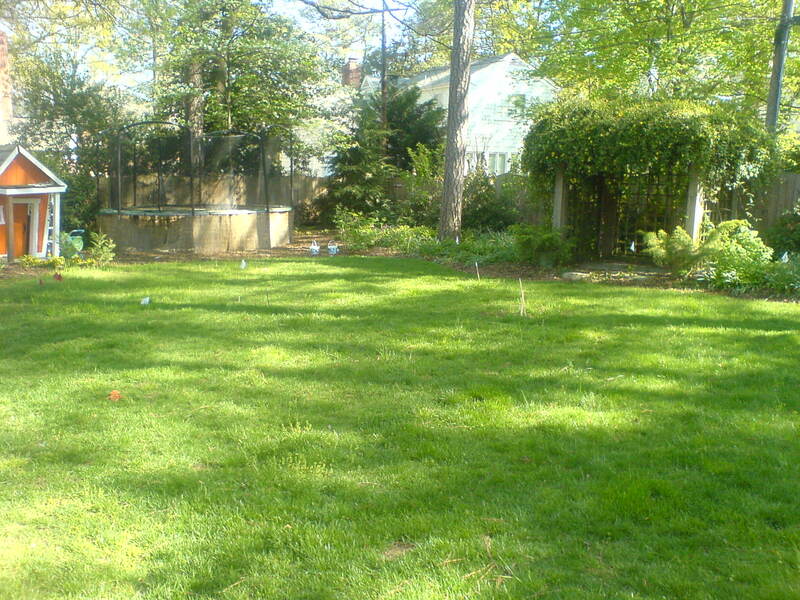 The Clients backyard before the project. Just a great level lot! Then the work began, getting the pool in, picking great materials to use, and the Client helped source a wood fired pizza oven from Italy! 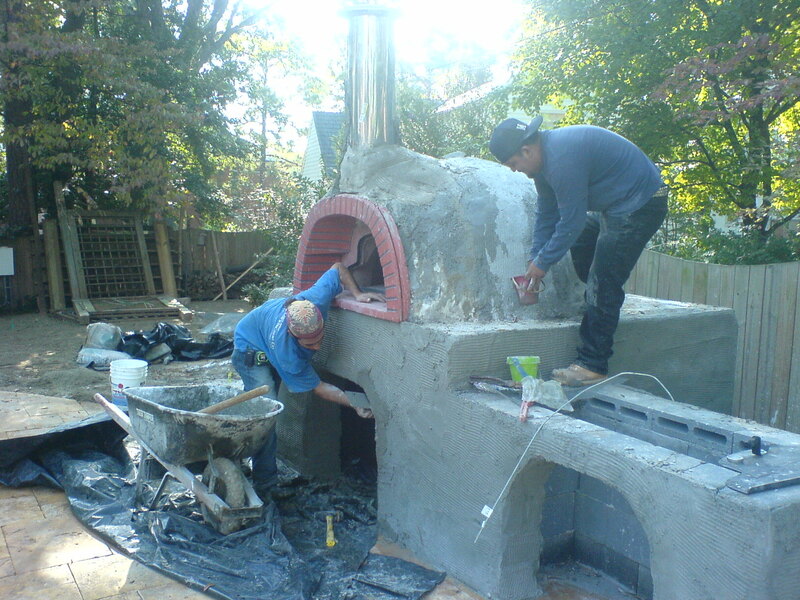 The whole team was excited to do this project - it was our first pizza oven! So here are a few shots as we are in the process of installing the pizza oven. Some of the crew putting together the pizza oven. The oven came in five pieces and weighed about 1500 pounds. It took four people to lift it and piece it together! Then came the stucco to cover the oven and the base. We completed it with a granite counter top! 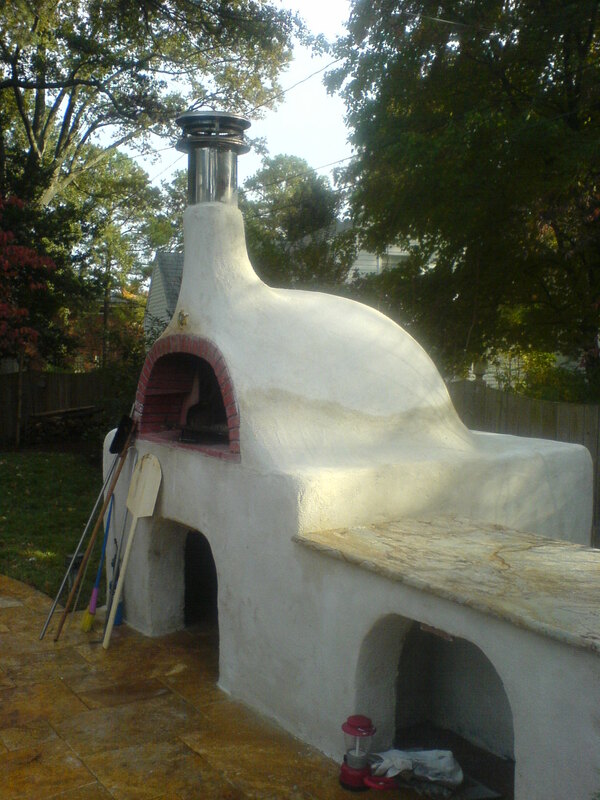 Here is a picture of the completed outdoor kitchen and pizza oven. 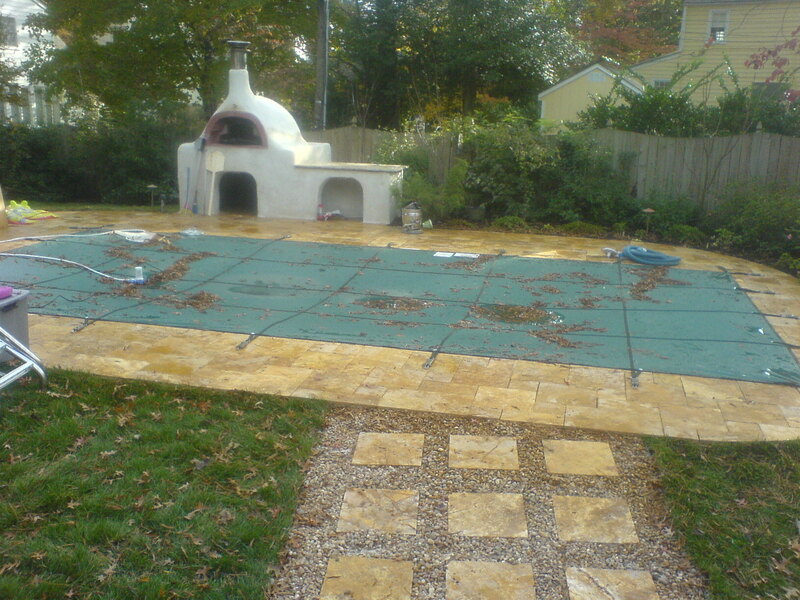 Here is the final project with the beautiful travertine pool and the pizza oven, ready for a fun weekend. Enjoy!